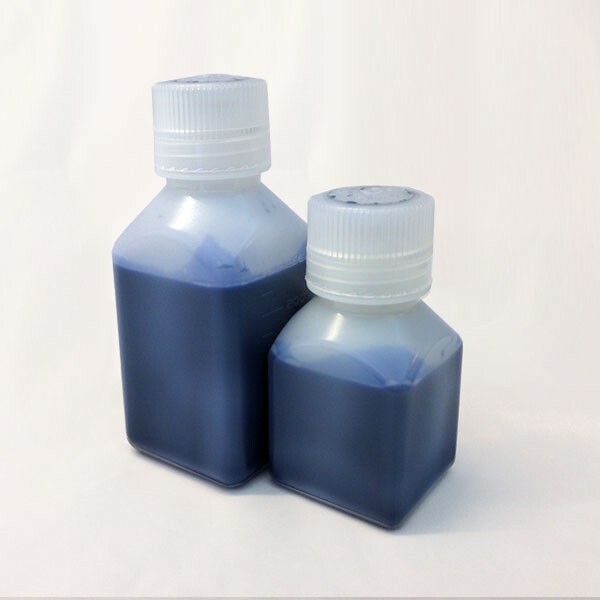 Trypan Blue 0.4% Solution | Polysciences, Inc.
Strober, W. 1997. Current Protocols in Cytometry. A.3B.1-A.3B.2. Sodium azide may react with lead and copper plumbing to form explosive metal azides. Upon disposal of material, flush with a large volume of water to prevent azide accumulation. Please consult the Safety Data Sheet for more information. Keep container tightly closed in a dry, cool and well-ventilated place. Store at room temperature.